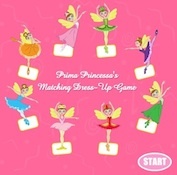 Come play Prima Princessa’s Preschool Games for kids. 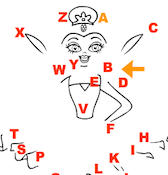 You can pracitise your ABCs and you can learn how to count. We have a matching game to! Each educational game is personalized with YOUR name as the artist that you get to enter in. 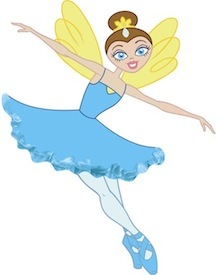 When you finish connecting the dots a beautiful full color Prima Princessa appears in a whirl of sparkling fairy dust! Play all 6 of our preschool games. 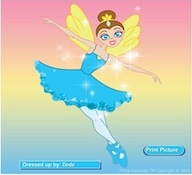 You Can Be A Ballerina Too With Prima Princessa! 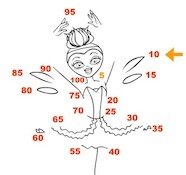 "Fun ballet book with great photos!"